The three routes with the most bunching in the ward. The three routes with the highest typical wait time in the ward. 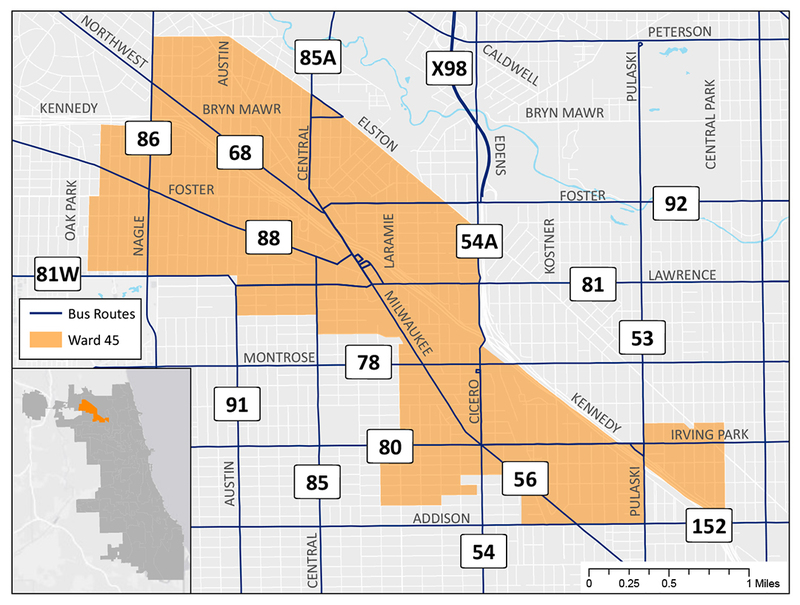 The three routes with the slowest average speeds within the ward. The three routes with the most boardings within the ward.